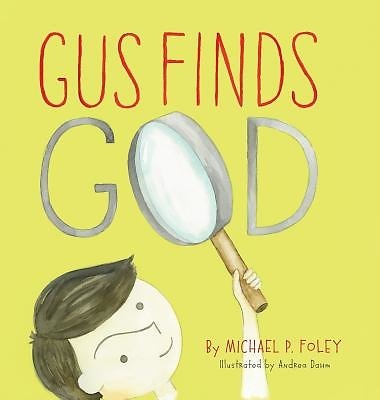 Gus Finds God is an illustrated children's book based on St. Augustine of Hippo's classic autobiography, the Confessions. In accessible language lifted almost verbatim from Augustine's pen, Gus Finds God recounts the quest of a boy whose search for God in the world around him and in the caverns of his own memory leads him to a startling discovery about himself and his Creator. The book is an excellent way of helping children (and grown ups) come to terms with the spiritual nature of God and of the human mind, all through an exercise advocated by the greatest Christian thinker of the first millennium.